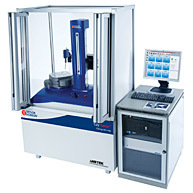 These systems are extremely popular in the measurement of lage diameter bearings and non-rotationally symmetric components. 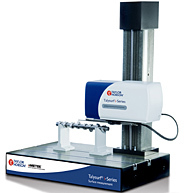 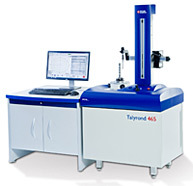 The system is based around Taylor Hobson's popular Talyrond 500H range and utilises a frictionless air bearing spindle and high accuracy column with adjustable positioning to allow measurement of bearings up to 1 meter in diameter. 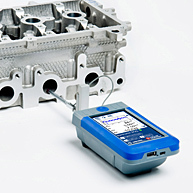 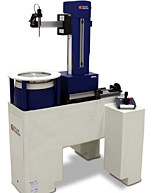 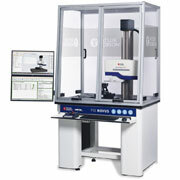 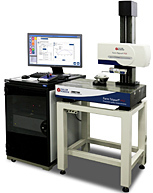 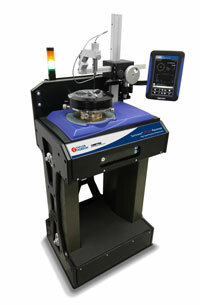 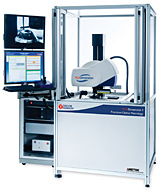 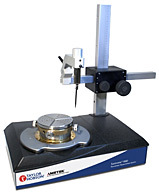 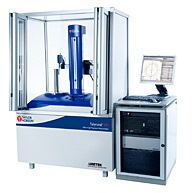 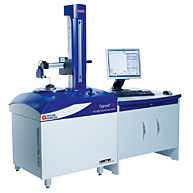 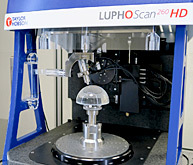 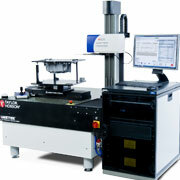 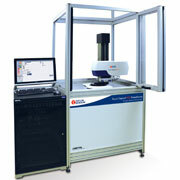 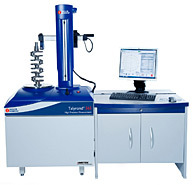 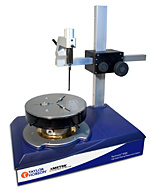 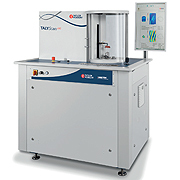 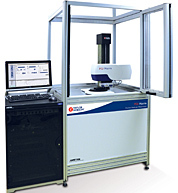 This roundness tester has features such as fully automated centre and level and automatic gauge calibration, these features greatly reduce measurement and set up time thus increasing throughput.